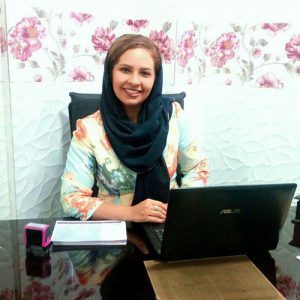 Dr Maryam BehtariNezhad is among the featured dentists and dental surgeons .She presents a variety of dental services such as diagnosis and treatment of all kinds of dental problems. she is highly skilled in orthodontic methods of each kind. All the machinery and devices used in her clinic are also the best brands of the day.. she has high experience in aesthetic dentistry employing latest technology.